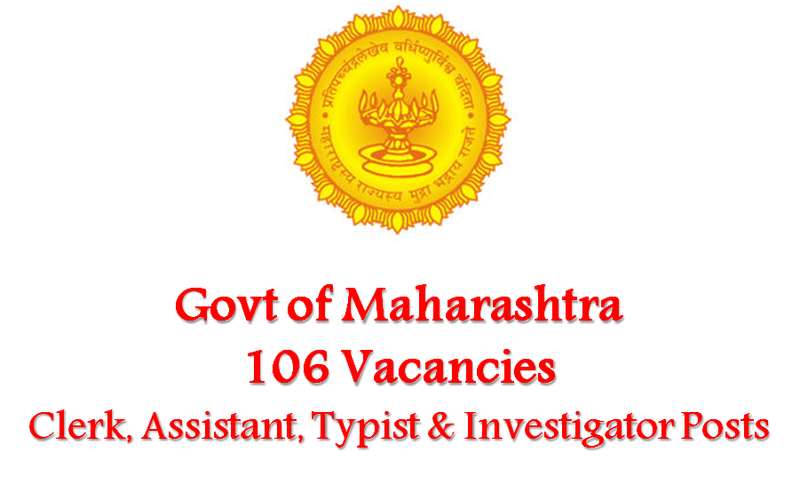 Directorate of Economics & Statistics, Govt of Maharashtra invited applications for recruitment to 106 Clerk & Other posts. The candidates eligible for the post can apply in prescribed format on or before 27 November 2016. Directorate of Economics & Statistics, Govt of Maharashtra Job Notification: Directorate of Economics & Statistics, Govt of Maharashtra invited applications for recruitment to 106 Clerk & Other posts. The candidates eligible for the post can apply in prescribed format on or before 27 November 2016. Interested and eligible candidates are required to send their application online. Details can be found from the link given below.